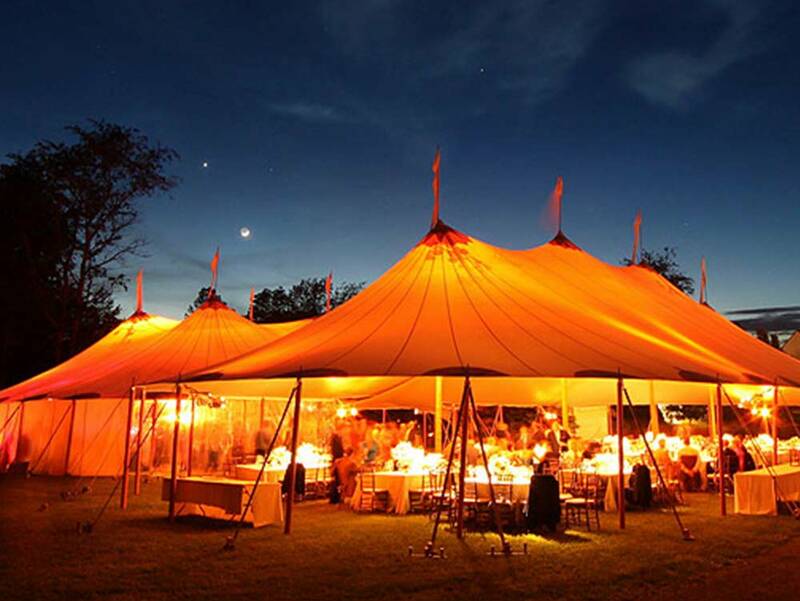 For 50 years, All Season & Hank Parker's Party & Tent Rental has mastered the art of events. 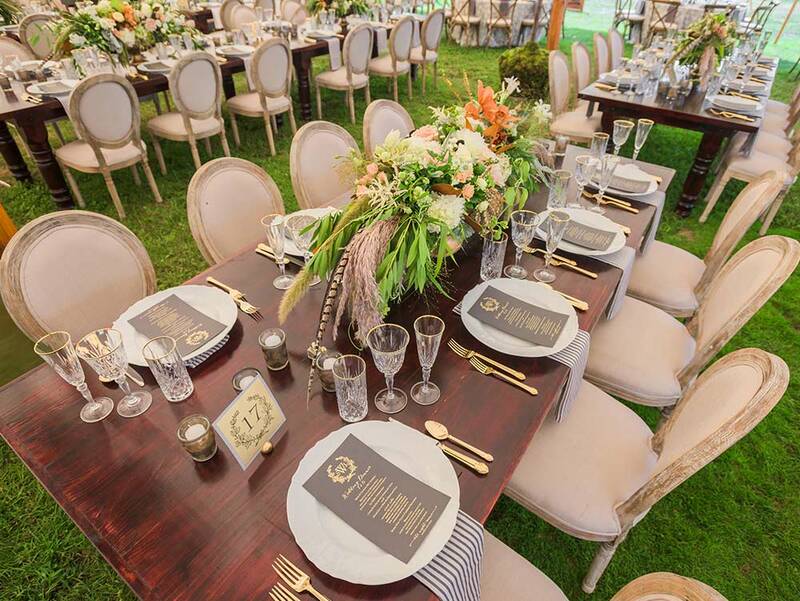 Tents, tables, chair rentals, linens, wedding accessories and accents, lighting, china, catering rentals and much more ; we've got it covered. 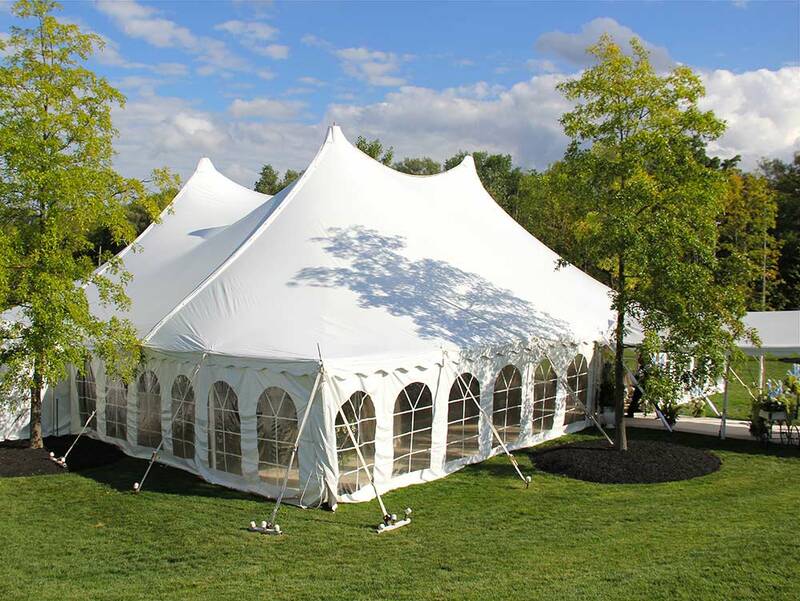 Tent rental options for weddings and outdoor events. Choose from a variety of sizes and styles. 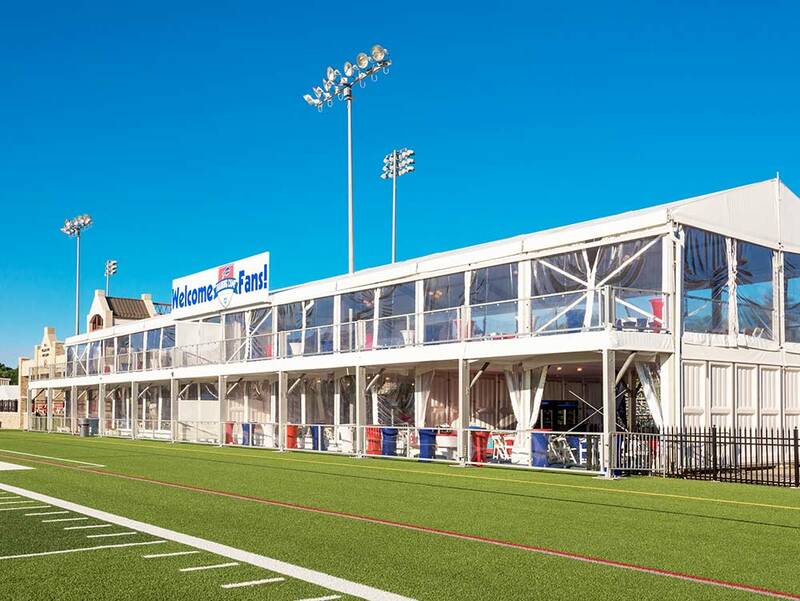 Temporary structure rentals for corporate functions, sporting events, concerts, festivals and much more. Premium wedding rental products for your special day that you wont find anywhere else! 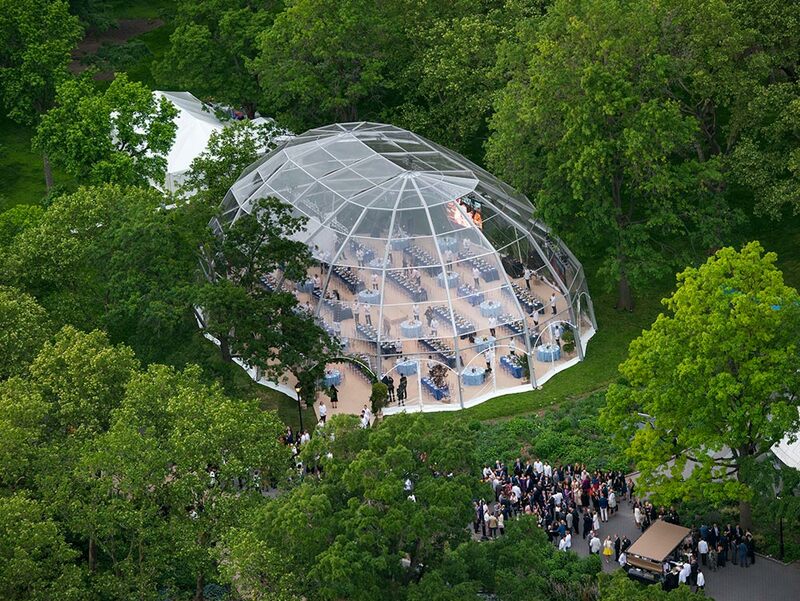 Let our structure designers and engineers help build your vision. The creativity is endless. Sailcloth wedding tent rentals that will make your special day shine from the inside out. Literally! 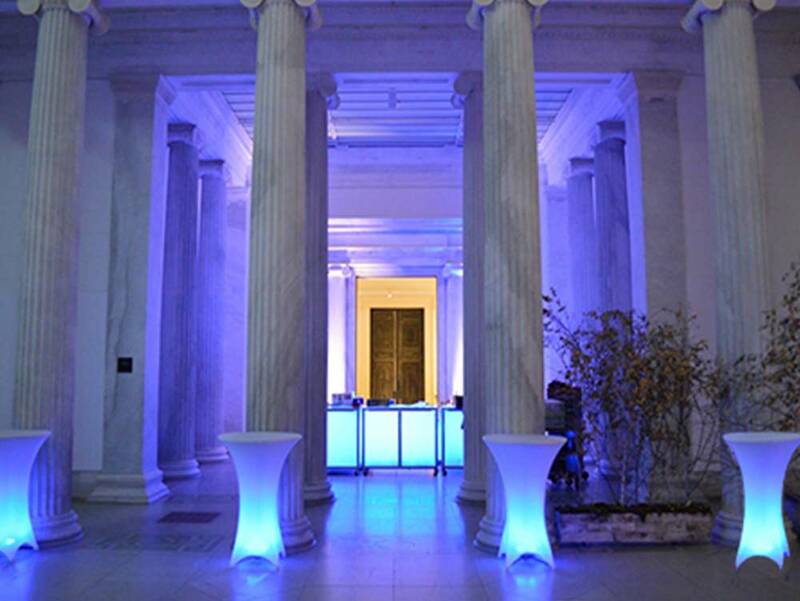 Host an unforgettable corporate event. Browse our product selection and find everything you need.